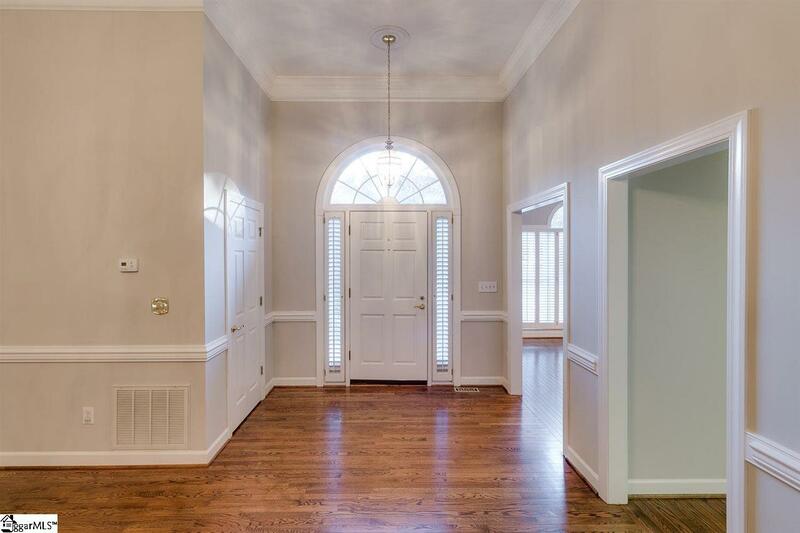 A Stately Proposition! 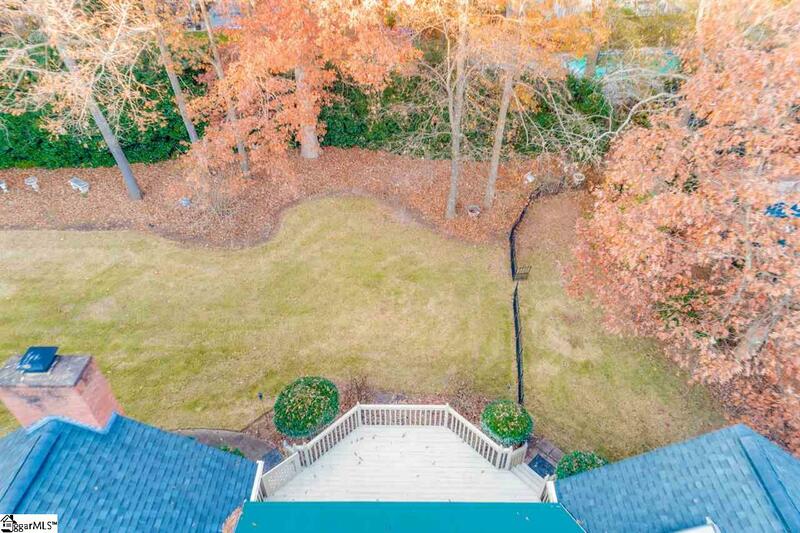 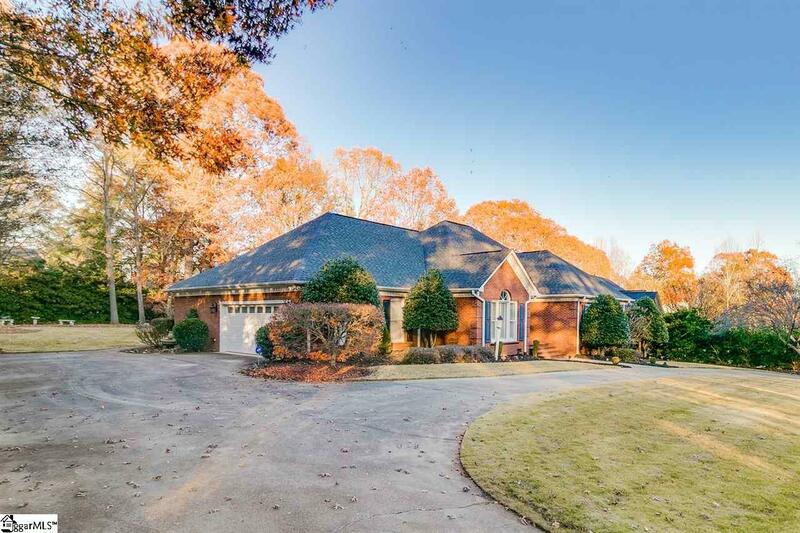 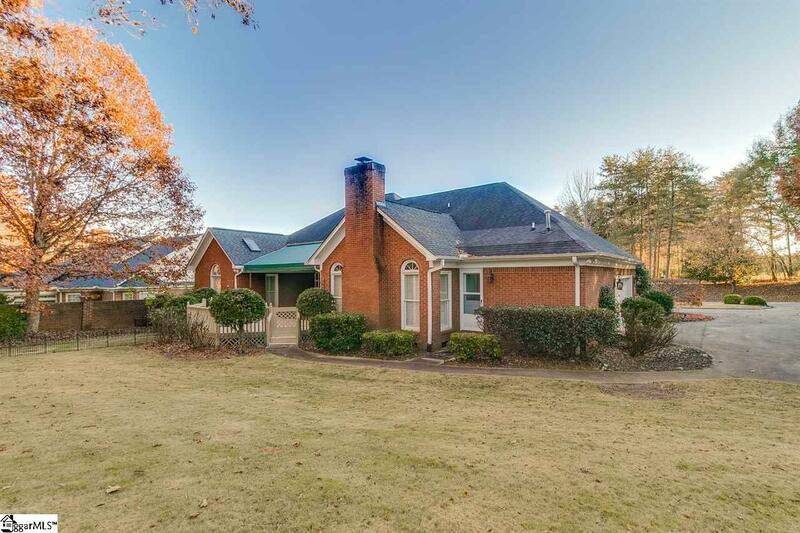 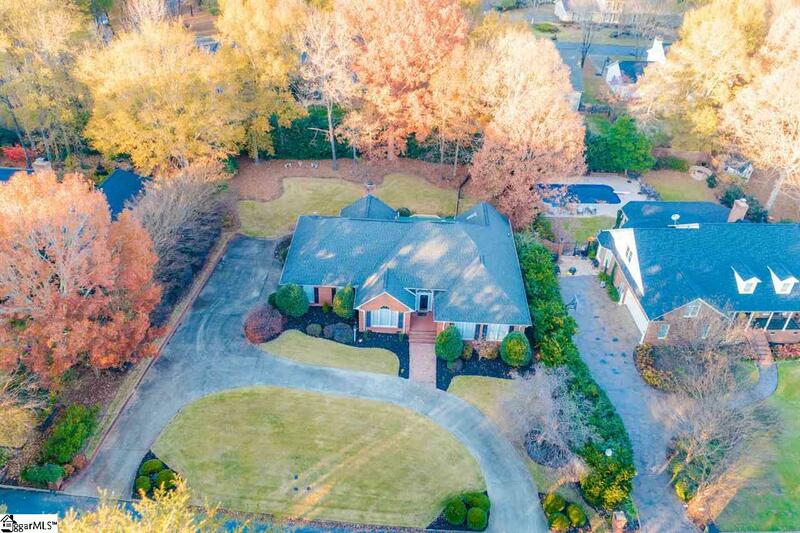 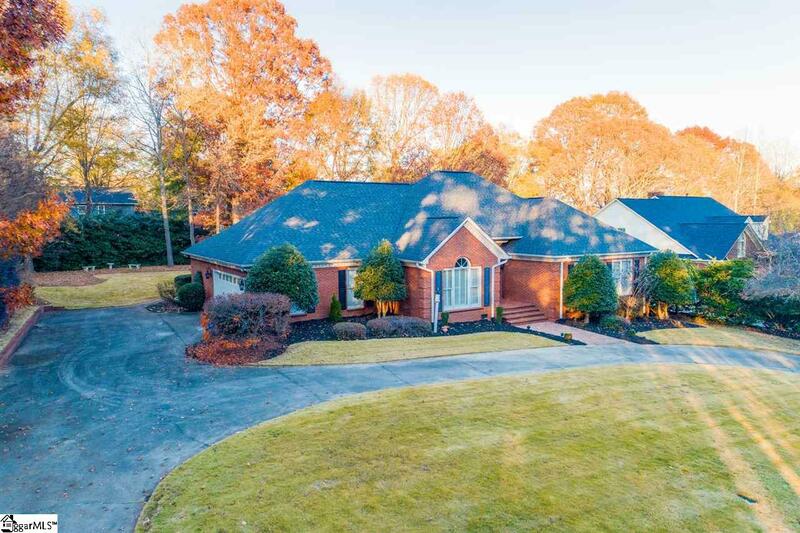 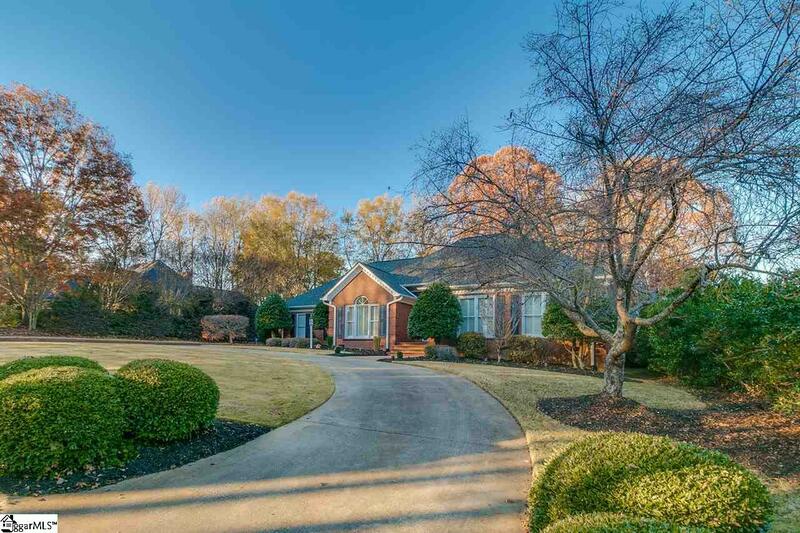 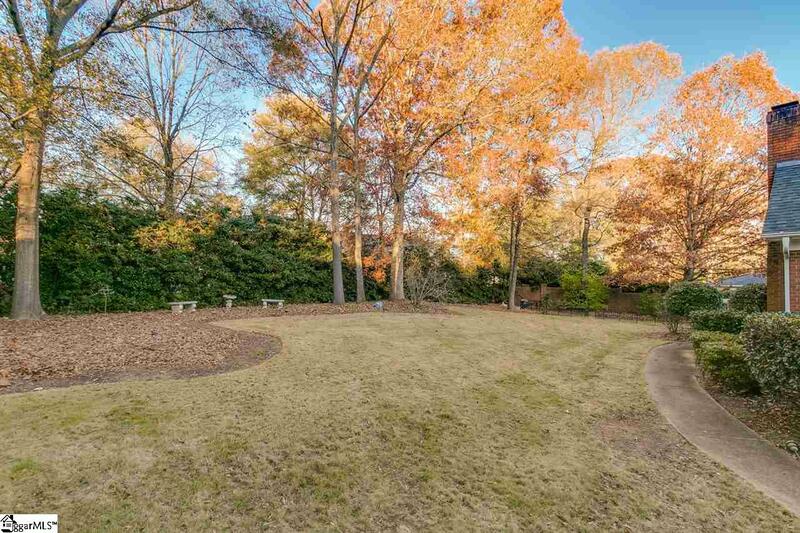 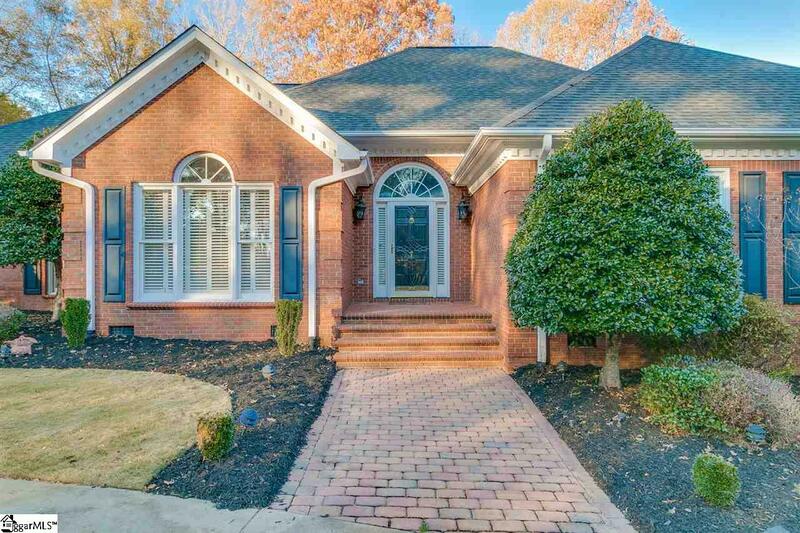 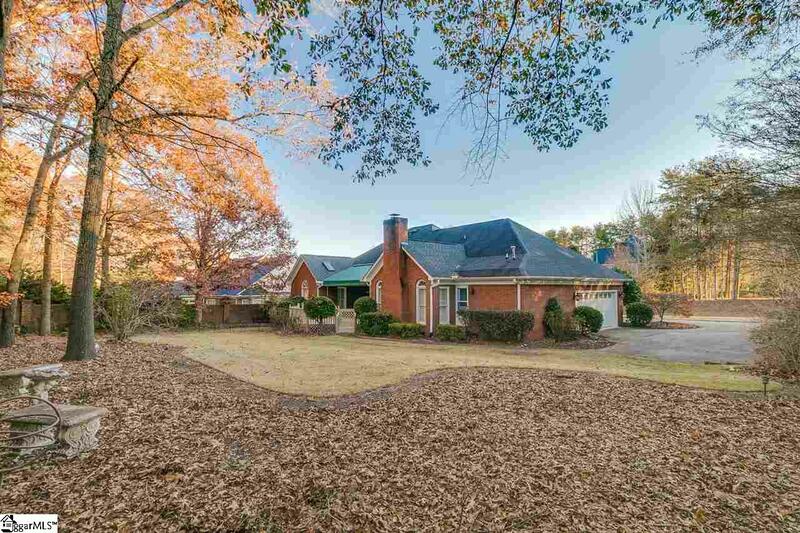 This elegant brick ranch, located minutes from downtown Greenville in the lovely golf community of Linkside at Pebblecreek, is just the style you have been waiting on. 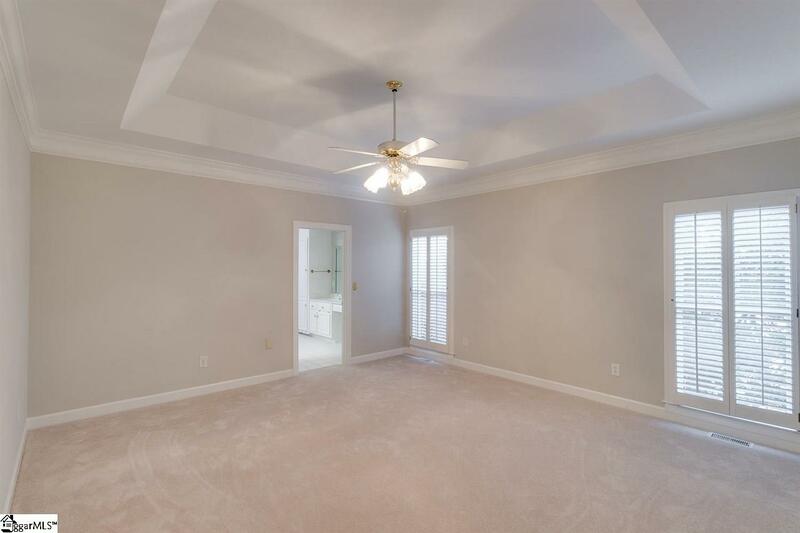 A 3 bedroom, 2.5 bath home offering 1 level living at its finest. 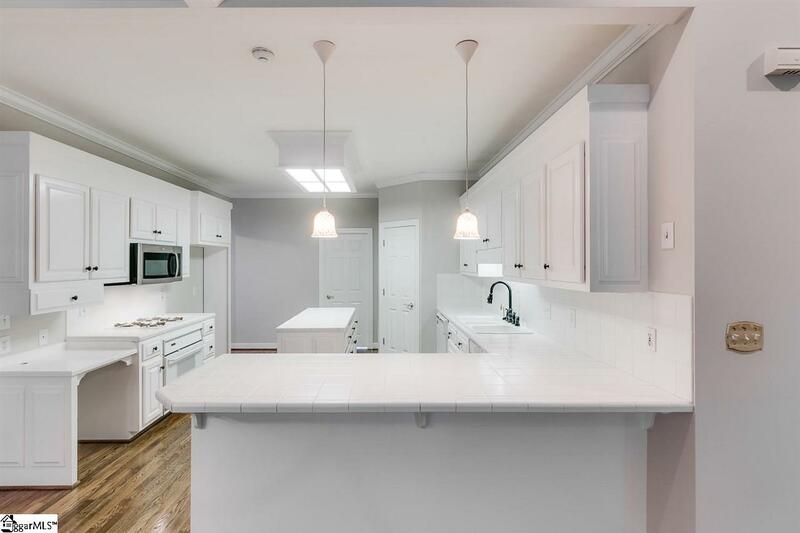 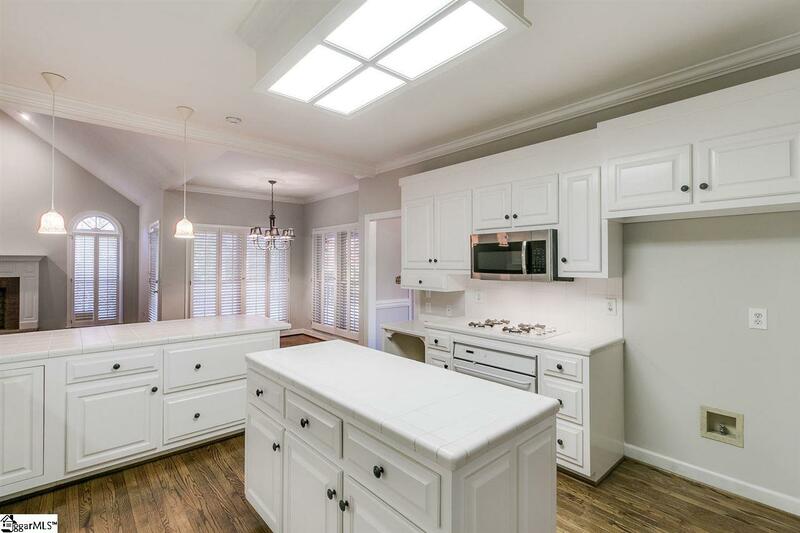 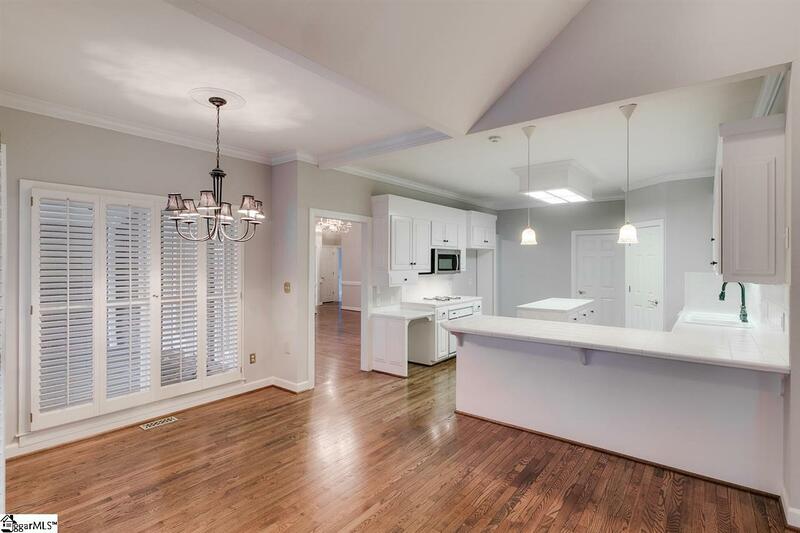 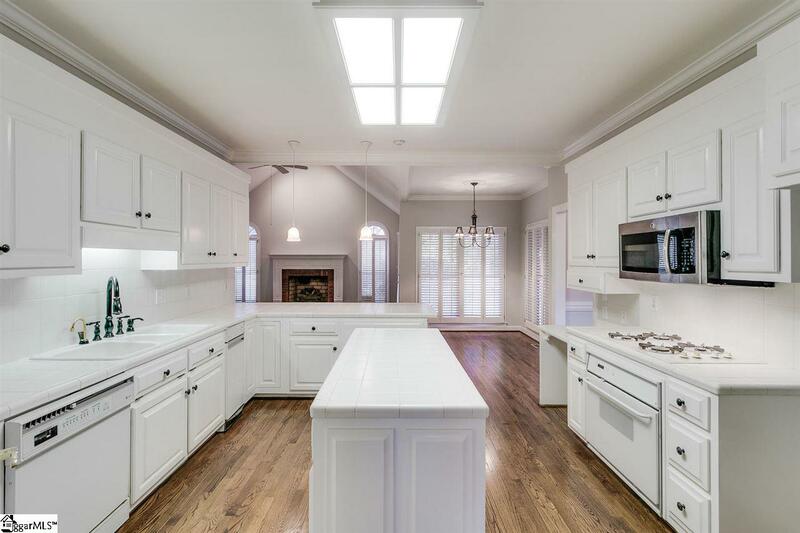 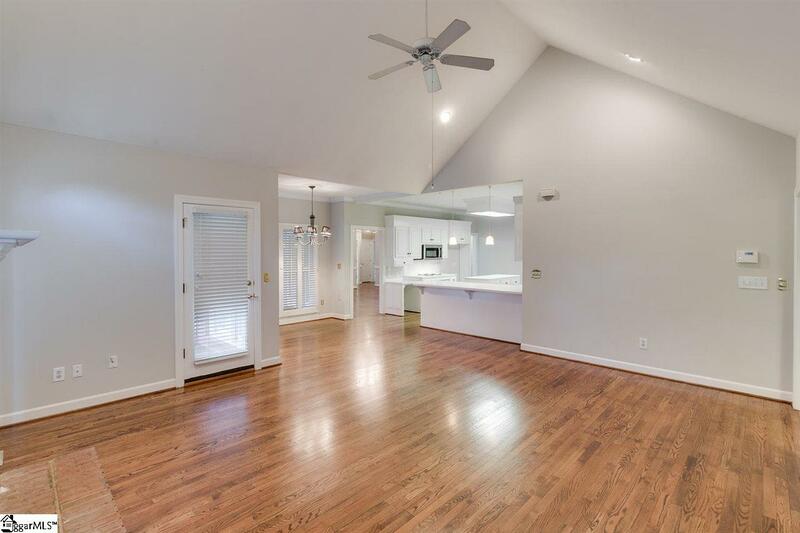 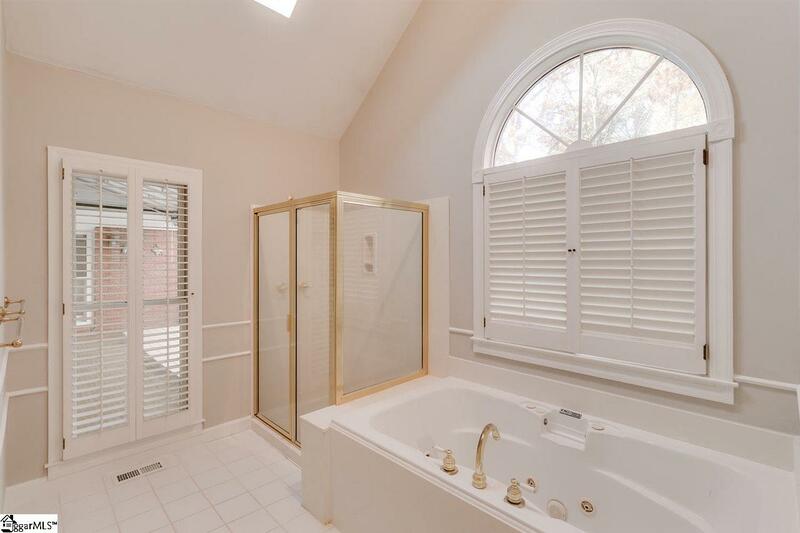 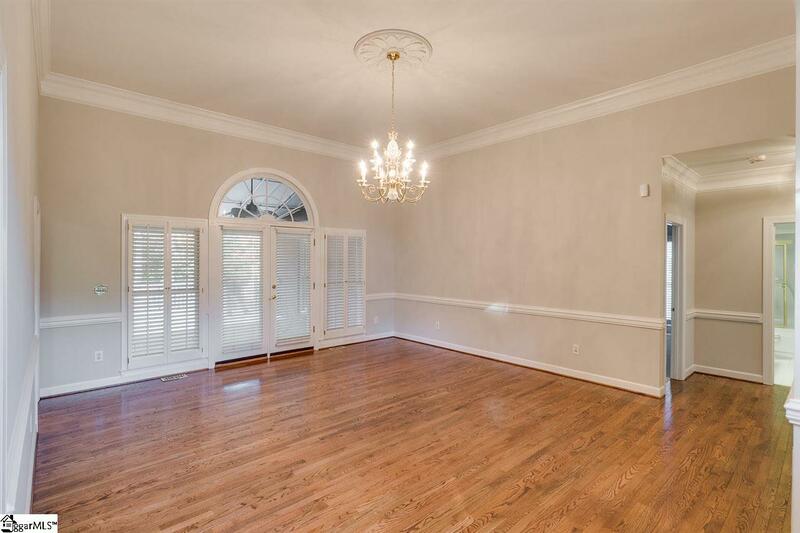 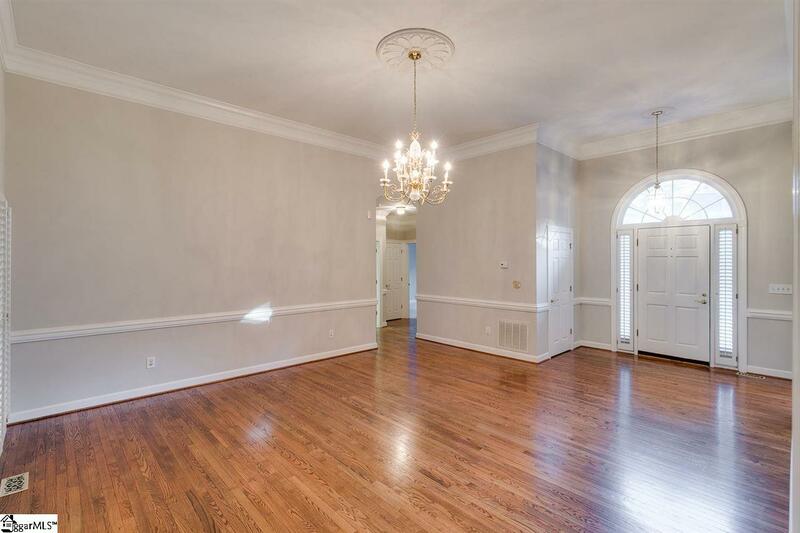 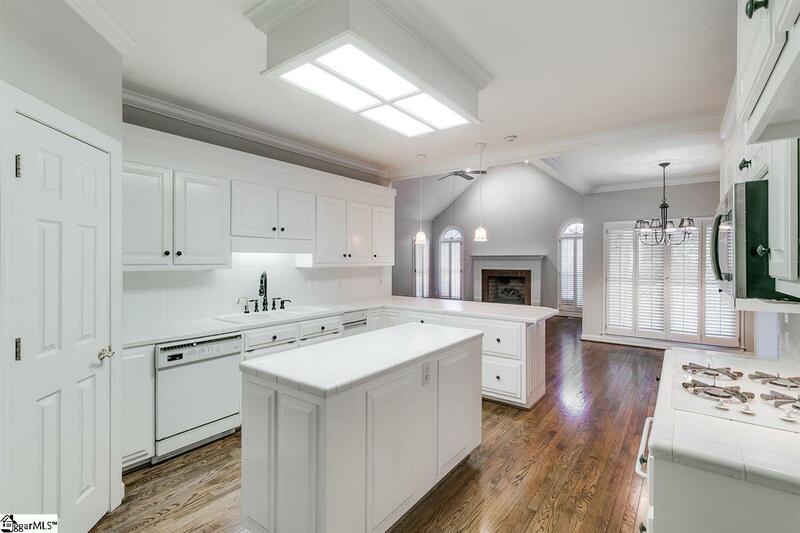 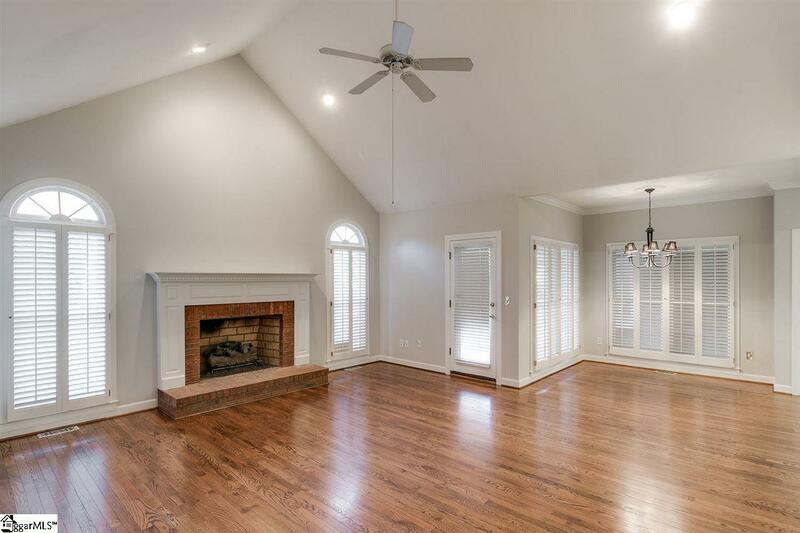 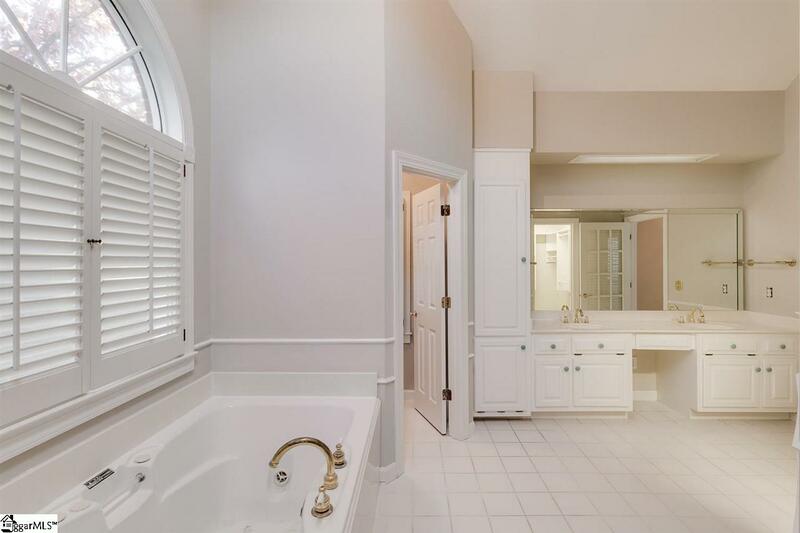 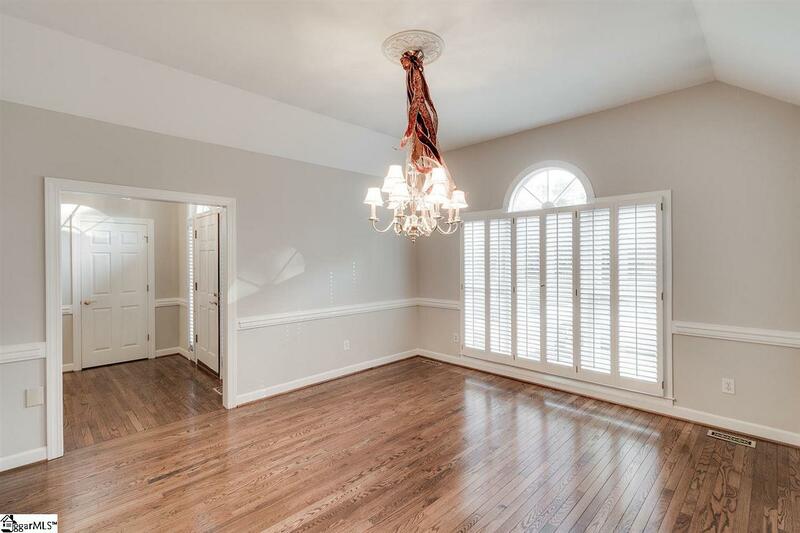 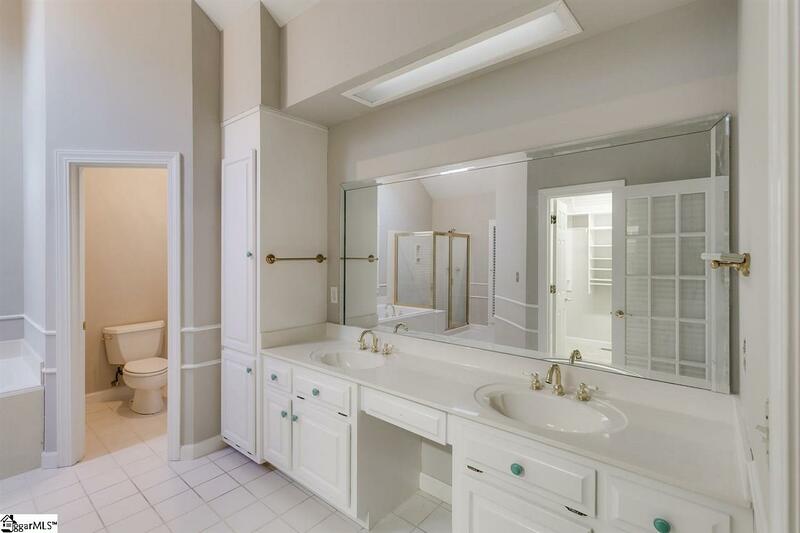 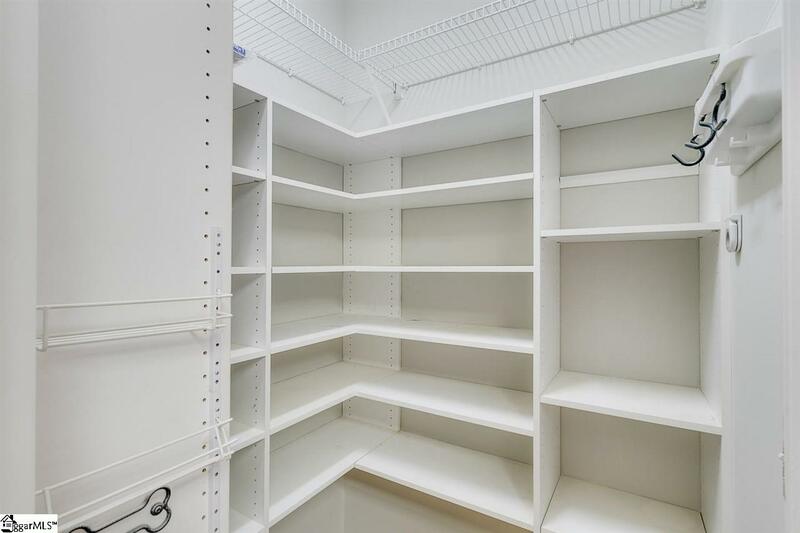 This home boasts open floor plan with 9ft plus ceilings throughout. 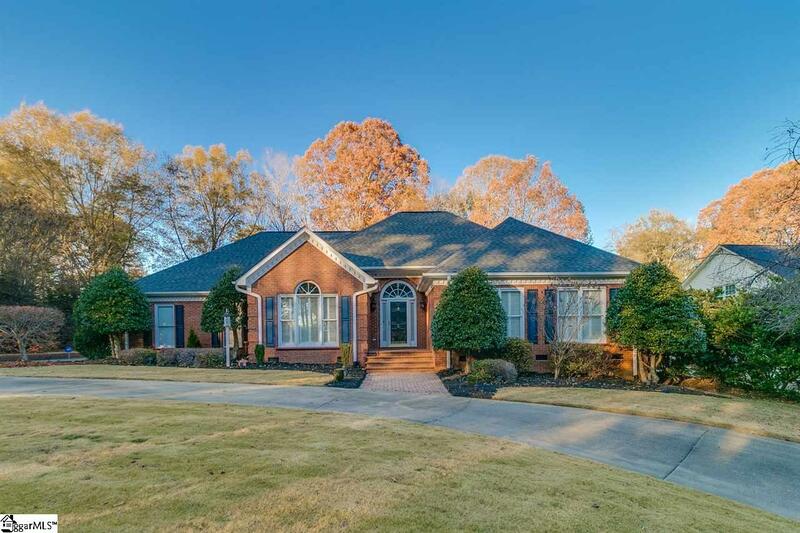 You will love the keeping room located off the kitchen showcasing beautiful gas logs, and the huge Great room is perfect for entertaining. 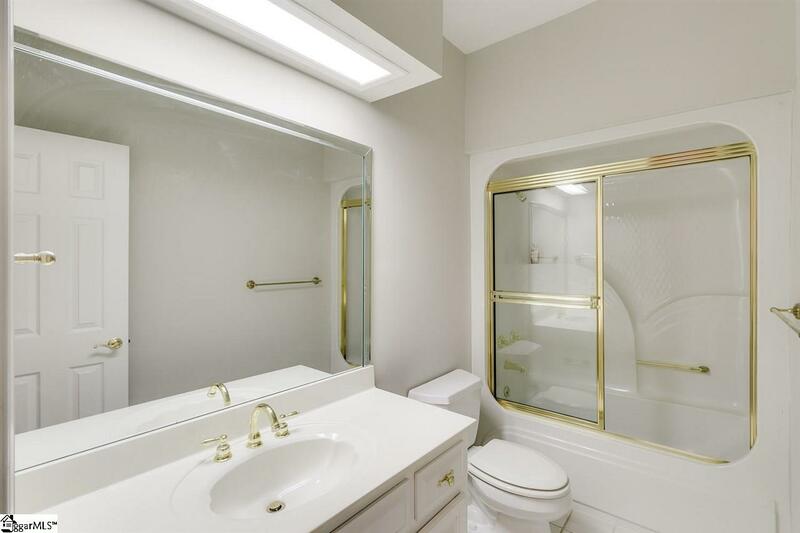 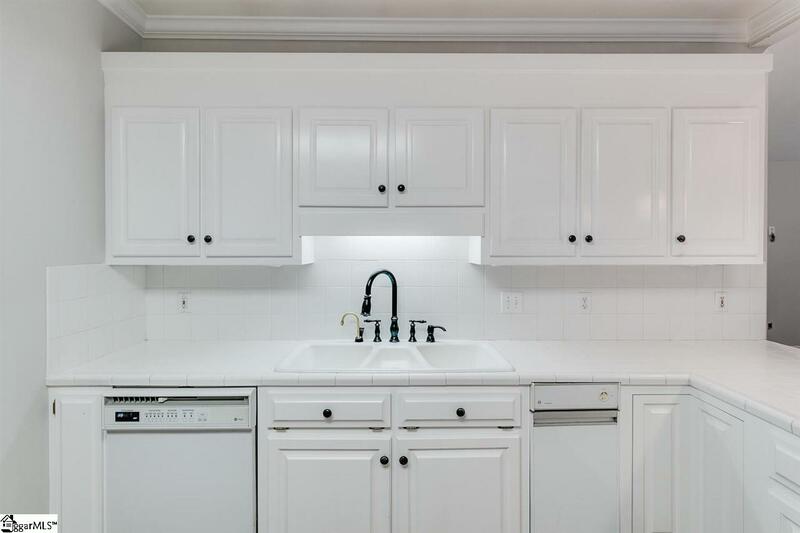 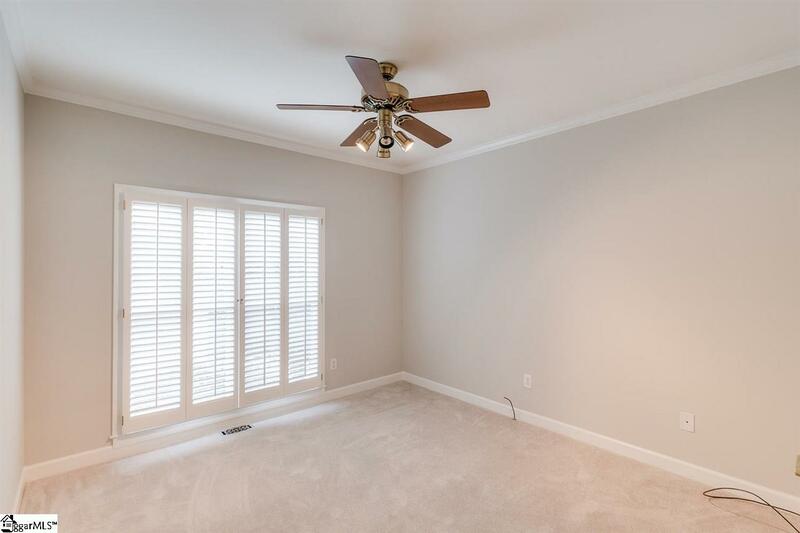 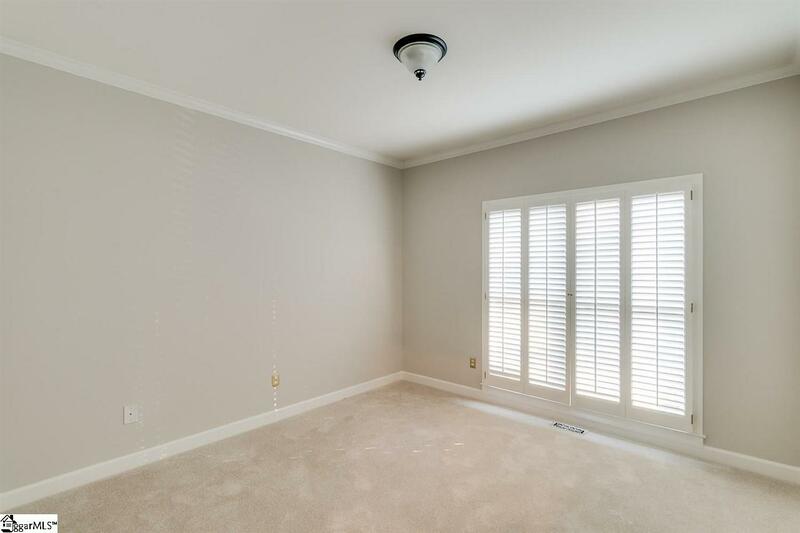 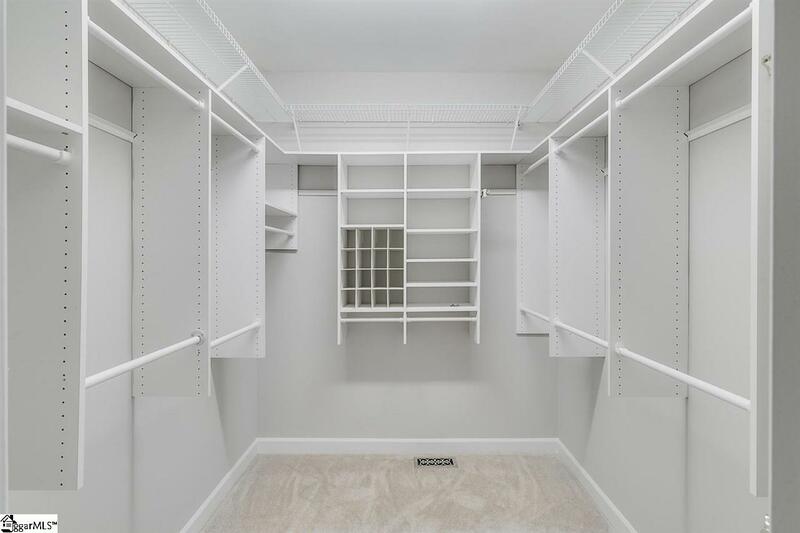 Features include newly refinished hardwood floors, new carpet in all 3 bedrooms, fresh paint throughout. 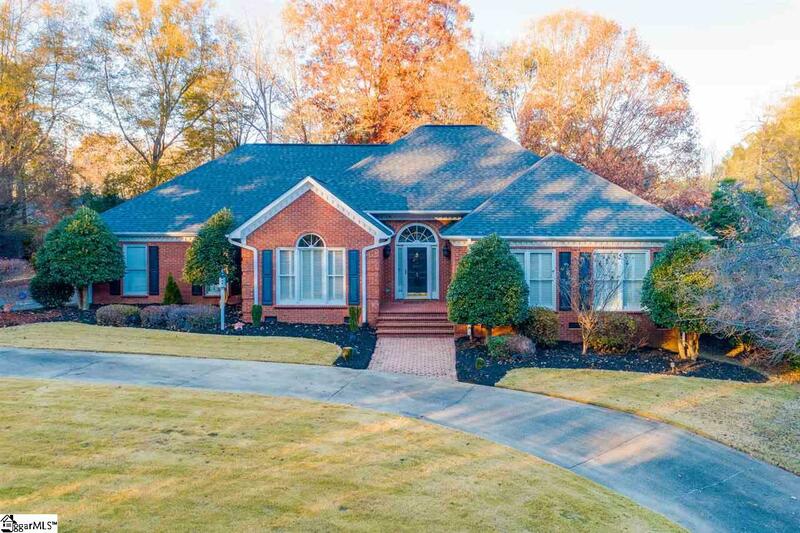 Situated perfectly on the large lot, outside you will enjoy the circle drive, side entry garage, well manicured landscape and beautiful Zoysia lawn. 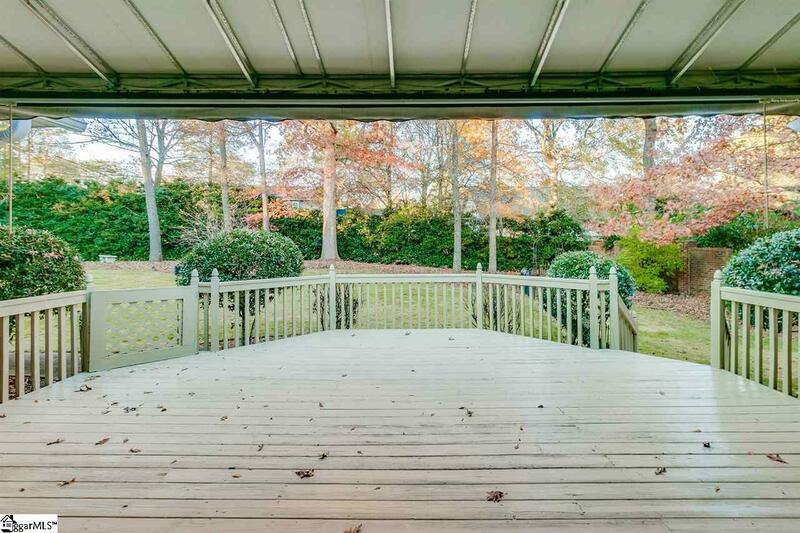 Enjoy it all from the covered deck! 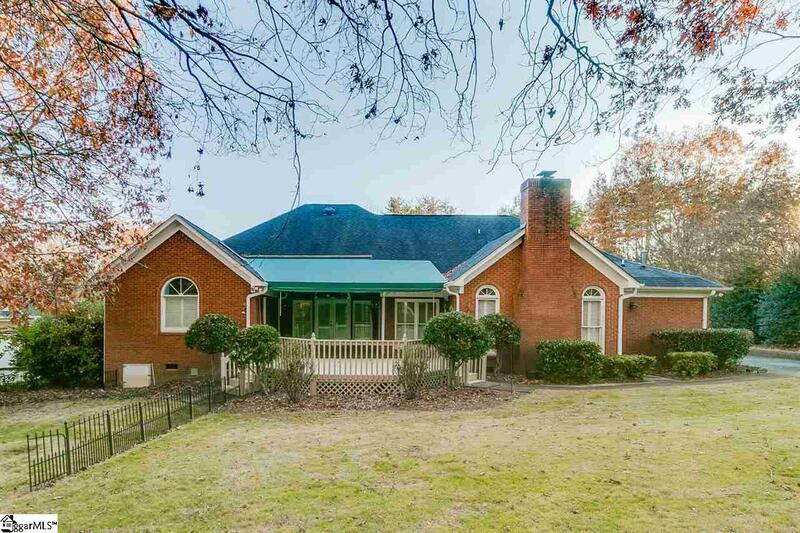 Listing courtesy of BHHS C Dan Joyner Miller Rd.. 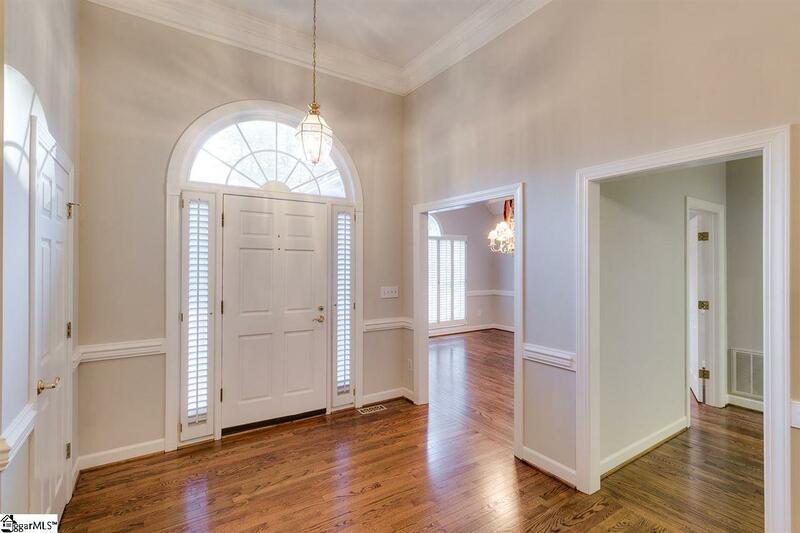 Selling Office: BHHS C Dan Joyner Miller Rd..